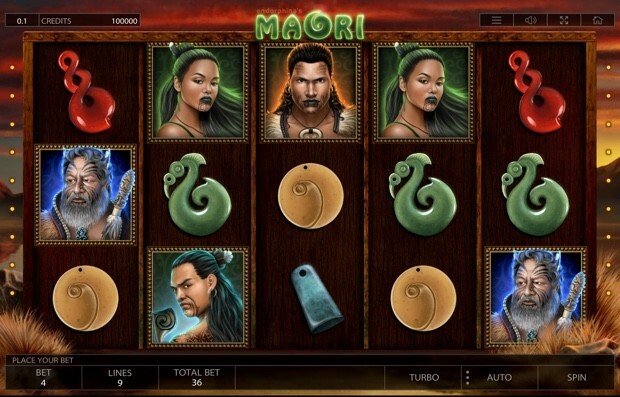 Notes: Czech company Endorphina created an online slot-machine game which appropriated Māori imagery, likenesses, and even the Ngāti Toa haka, Ka Mate. As is common in cultural appropriation situations, the company claimed it was “paying respect” to Māori - and failed to think critically about the impact of colonization and gambling for Māori. Thankfully, the game was pulled in 2017. Overall rating: Gambling is ever advisable.